Supervalu is combining the operations and merchandising staffs of two of its ailing retail chains, Shoppers Food & Pharmacy and Farm Fresh, and will run those stores along with 22 newly acquired former Food Lion stores known as Shop n' Save East, a company spokesman said. As part of the change, 21 of 44 merchandising and operations positions at Farm Fresh were eliminated, and those duties will be taken over by Shoppers in Bowie, Md. Supervalu said it expects to hire additional merchandisers in Bowie to support the combined operations. Micky Nye, who had been Farm Fresh’s president, will stay with Supervalu as a regional VP, overseeing Farm Fresh, Shoppers and Shop n’ Save East. Nye will report to Bob Gleeson, president of Shoppers. "[T]his change will allow us to leverage the size and create one team focused on our ad planning process to be used across all three banners, as well as maintain a consistent focus on store execution and customer service to deliver improved shopping environments," Mike Wilken, a spokesman for Minneapolis-based Supervalu, said in a statement. Shoppers operates 52 stores in the Baltimore-Washington market. Farm Fresh operates 40 stores mainly in the Virginia Beach area of Virginia. Those banners have been struggling over the last year due to deflation and ramped-up competition, company officials said. In Supervalu’s most recently reported quarter, which ended in early December, identical-store retail sales were down by 5.7%. Supervalu’s retail figures also include Shop n’ Save, Hornbachers and Cub Food brands comprising around 200 stores overall. The Shop n' Save East division comprises 22 former Food Lion stores acquired last year when Delhaize divested assets as a condition of its merger with Ahold. Both Shoppers and Farm Fresh are in the path of Lidl, the German discounter expected to open its first U.S. stores in Mid-Atlantic states beginning this summer. Supervalu's retail stores posted nearly $1.1 billion in sales and an operating loss of $14 million in the third quarter. When adjusted for a goodwill write off, retail division earnings were $22 million. 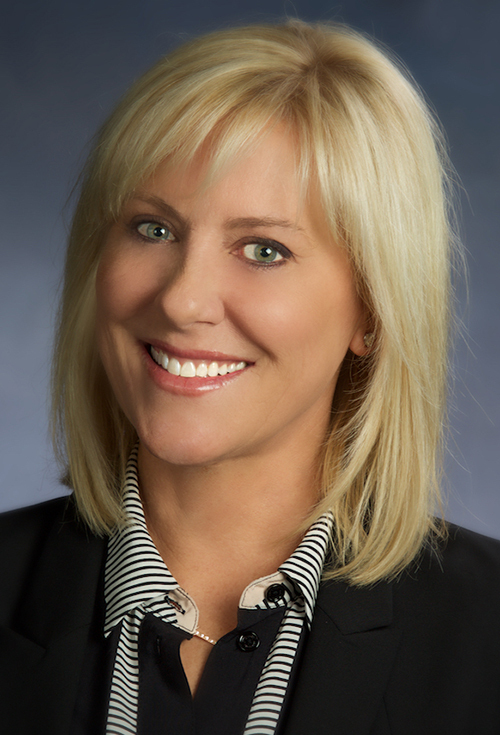 The change is the first major announcement since Supervalu hired Anne Dament (pictured) as SVP of retail, marketing and merchandising in January. Dament at that time pledged to bring a “renewed energy” to Supervalu’s retail banners. This story has been updated from an earlier published version to include comment from Supervalu.